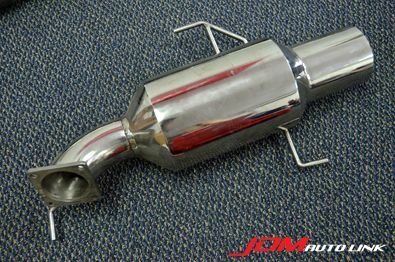 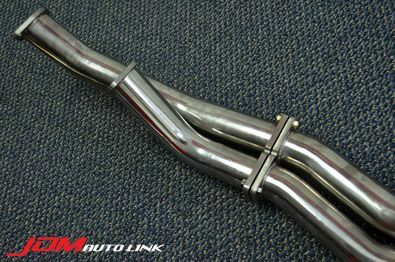 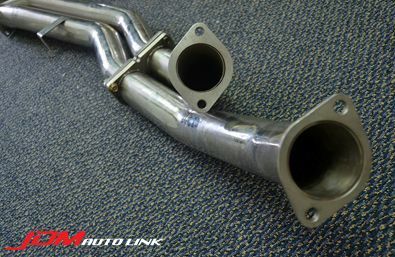 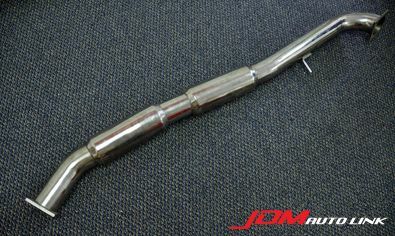 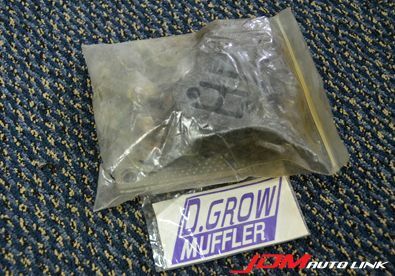 Brand new complete set of Do Luck D.Grow Exhaust System for the Nissan Skyline R33 GT-R (BCNR33). 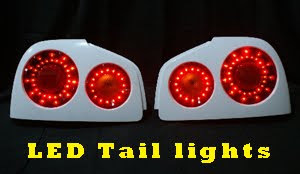 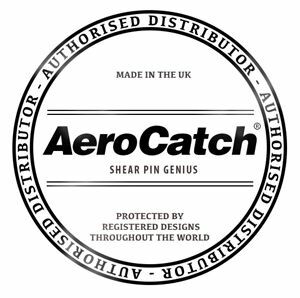 These are already discontinued and not many were produced. 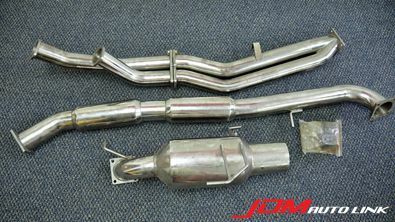 They are a complete system from the Front Pipe/Y-Pipe all the way to the rear muffler. 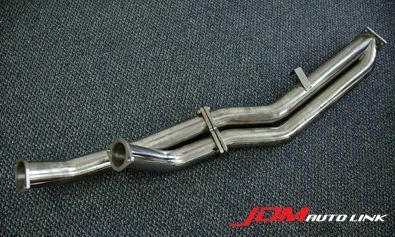 This is a 3.5" system with and 5" tip. 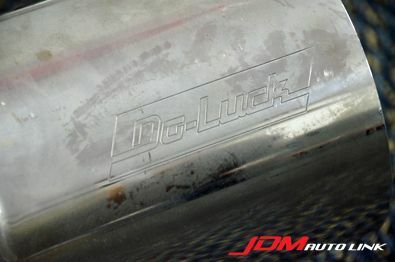 All necessary accessories will be included as well; bolts, exhaust hanger bushings, gasket and a Do Luck sticker.